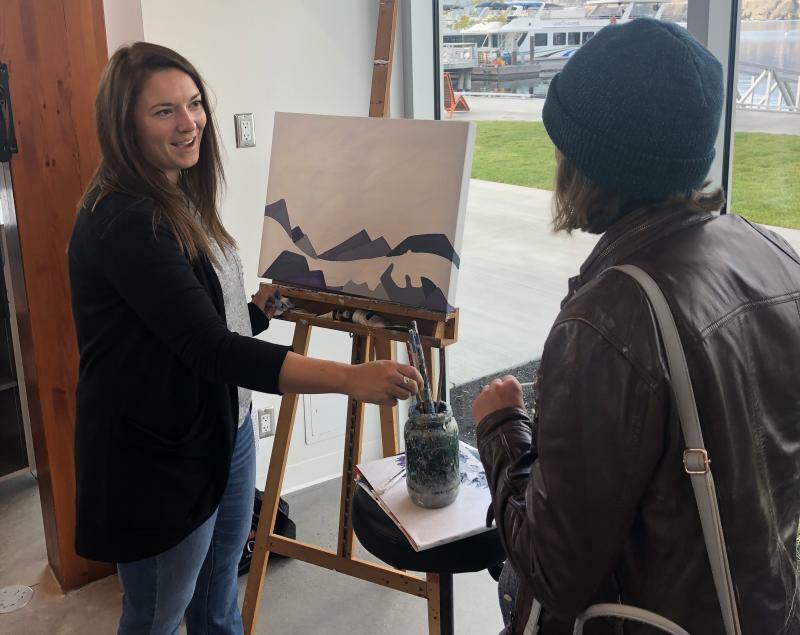 This past June, we launched a new retail program at the Kelowna Visitor Centre, working with local artists to feature and sell their artwork. 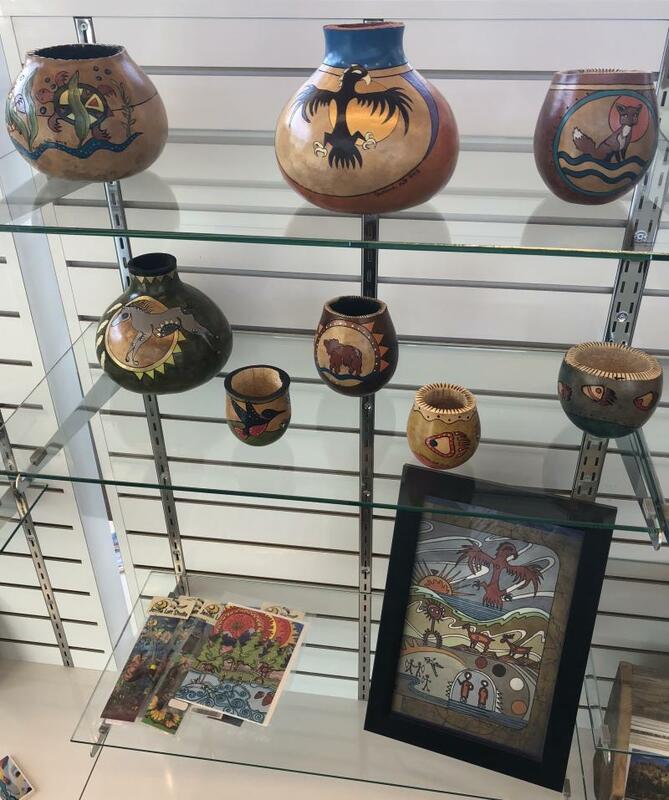 This new program kicked off with Westbank First Nation Syilx artist, Janine Lott, who uses gourds as her primary canvas of choice. Janine’s gourds are unique and eye-catching, making them the perfect pieces of art to launch our new program. Janine grows and cures all the gourds, then hollows them out and burns her beautiful designs into them before adding paint. Janine’s feature was so successful in its initial month that we decided to keep a selection of her pieces throughout the summer and fall for visitors and locals to purchase. 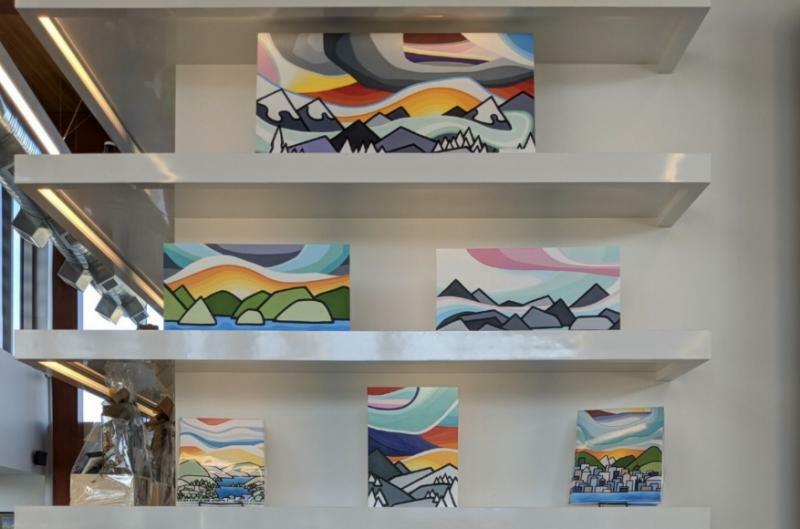 "I am thrilled to showcase my artwork at the new Kelowna Visitor Center. I have had the opportunity to build amazing relationships with the warm, welcoming, knowledgeable staff as well as some of the many visitors stopping by from all over the world," says Janine. "I am fortunate to be a part of this program and to share my Syilx/Okanagan heritage through art." As part of her feature, Leanne has come in twice to set up her easel to paint right in the visitor centre. Be sure to stop by and see how her canvasses are brightening up our new space! 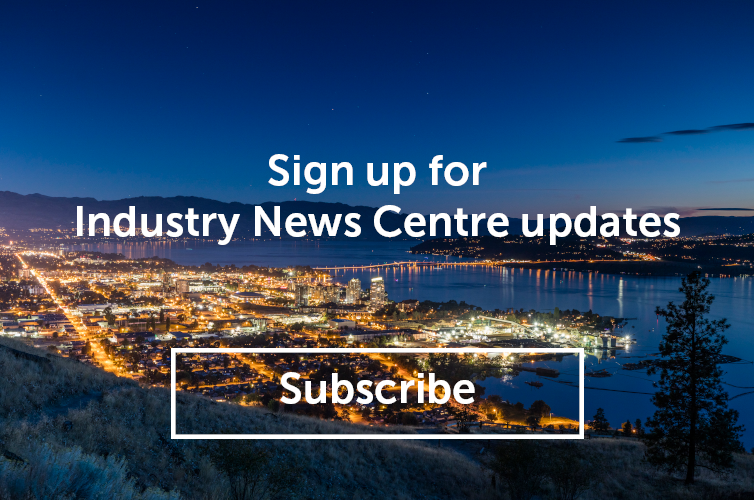 If you are interested in participating in the feature artist program, please contact Ashley McGowan at ashley@tourismkelowna.com or at (250) 861-1515 ext. 207.